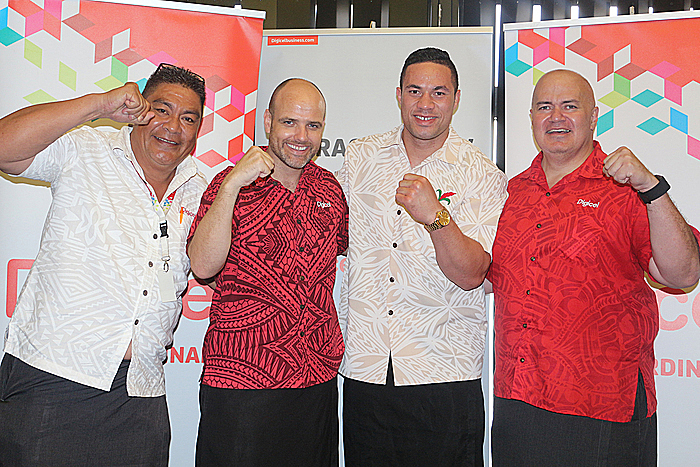 Digicel’s newest Brand Ambassador is Professional heavyweight boxer, Lupesoliai Joseph Parker. “I am proud to become the latest brand ambassador for Digicel, a company that not only promotes but also embodies its own mandate to all to 'be extraordinary'. “Every day I strive to break barriers, overcome obstacles and dare to be extraordinary. Pairing up with a company that shares the same drive and focus is great and I look forward to what we can achieve together,” Parker said. Parker has an unbeaten record of 19 professional bouts and is currently ranked the World Boxing Organisation number 1, International Boxing Federation number 1 and International Boxing Organisation number 6 heavyweight boxer in the world. He is also ranked number 8 in the world by independent boxing website BoxRec. For Digicel, it is more than just his accomplishments in the boxing ring. Over the years, Parker has used his accomplishments to inspire the younger generation. In both the news and social media, Parker attributes his success to hard work, commitment and the support of his family. "A win gives me the chance to fight for a title. I have goals. I want to be the world champion and I'm not going to let anyone stand in my way,” he said in an earlier interview. Despite his New Zealand upbringing, Parker has always been proud of his Samoan heritage. 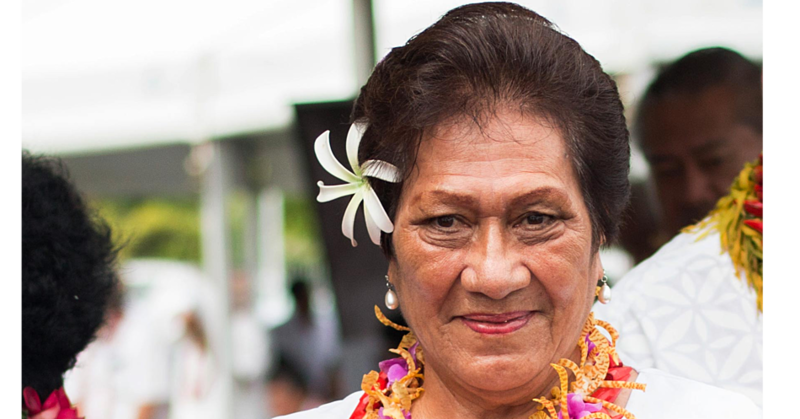 Parker's mother, Sala,is from Faleula village on the main island of Upolu in Samoa. Throughout Parker’s facebook page, there are tributes to his parents, his brother and family for being in the audience to watch him fight, for their support. There are photos of him with Hollywood celebrities and people who like him, have earned their reputations from commitment and hard work. “For us, Joseph symbolises the energy and passion of Digicel and our customers, his dedication and perseverance makes him a role model for many. We are excited to work with him and bring the fans closer to their hero”, added Mr Condon. Digicel wishes Joseph, his family and Team Parker the very best in the upcoming fight on 21 July in Christchurch, and the very best of luck in the road to the title. 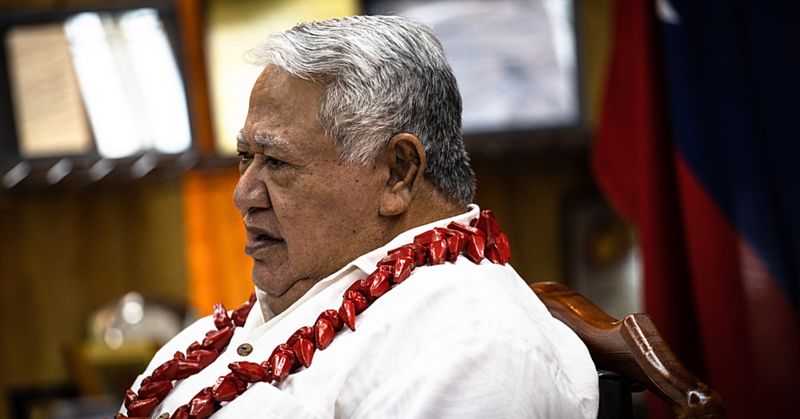 Since its entrance into the market, Digicel Samoa has supported a number of sporting individuals and teams as part of the company’s overall strategy to help develop sporting talent across the region. 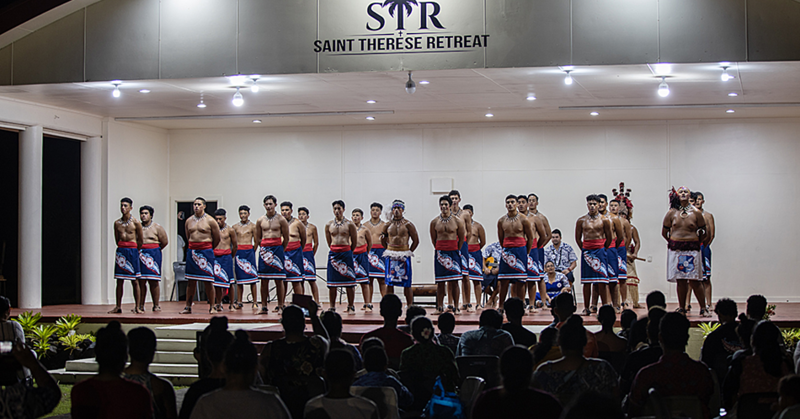 It was a first for a Polyfest group to dance in Samoa and their performance at Saint Therese Retreat was a success with more than 300 people turning up on the night.